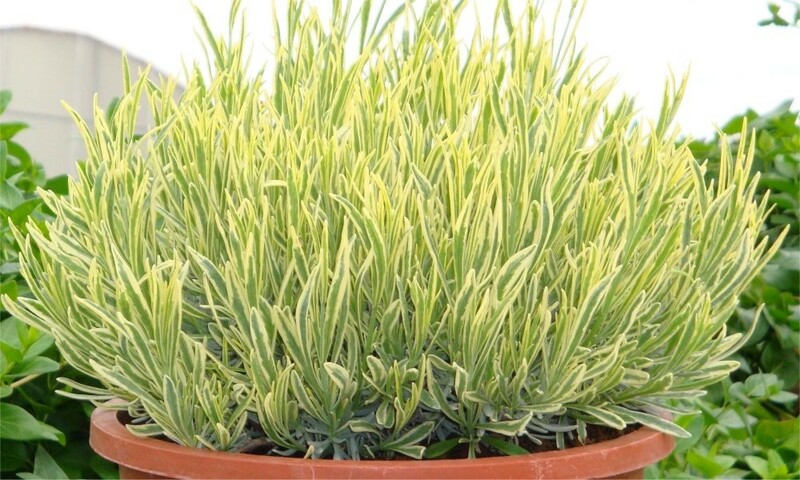 Lavender Platinum Blonde is also superb for an unusual low growing scented lavender hedge or ground cover. 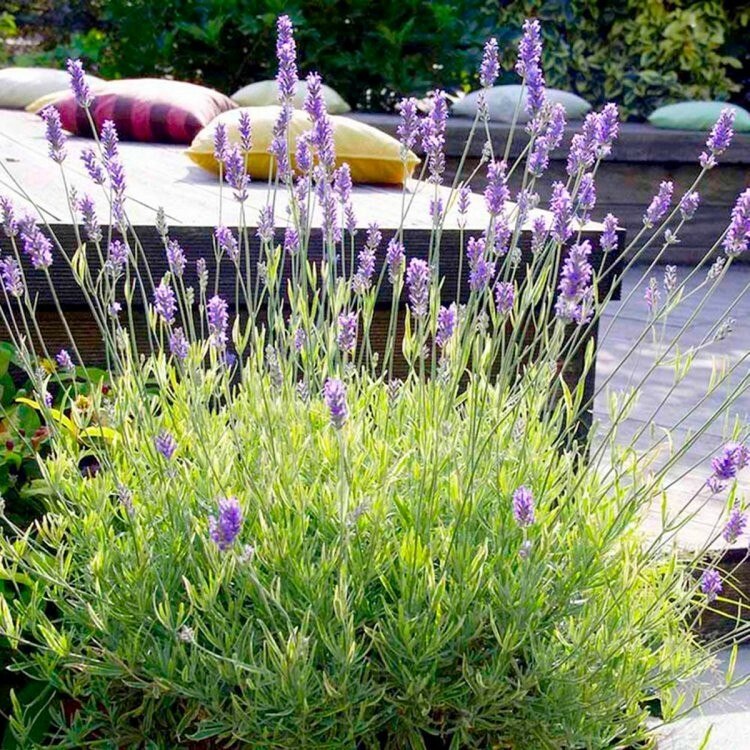 Top Quality, LARGE bushy plants supplied in approx. 5 Litre containers.